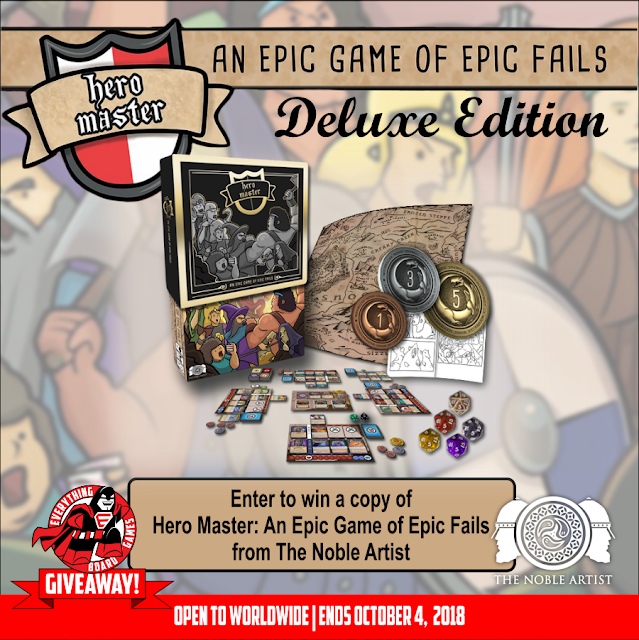 We are excited to be teaming up with Jamie Noble Frier of The Noble Artist to bring you the Hero Master: An Epic Game of Epic Fails--Deluxe Edition--Giveaway! One lucky winner will receive a copy of Hero Master: An Epic Game of Epic Fails. This includes Foiled box sleeve, plastic insert, metal coins, giant map tablecloth of Snoozehaven, Class themed dice, and Adult colouring book!!! 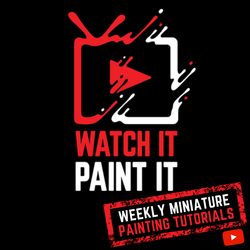 This contest ends October 4, 2018 and is open to USA, EU, Aus, Can, and China, except where prohibited by law.